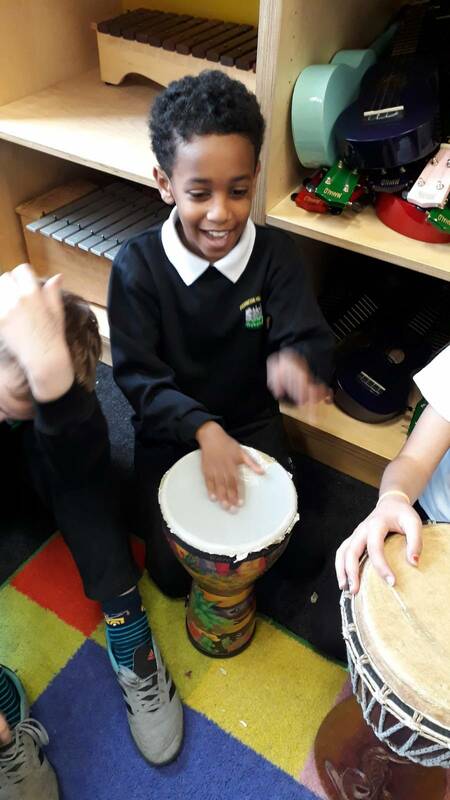 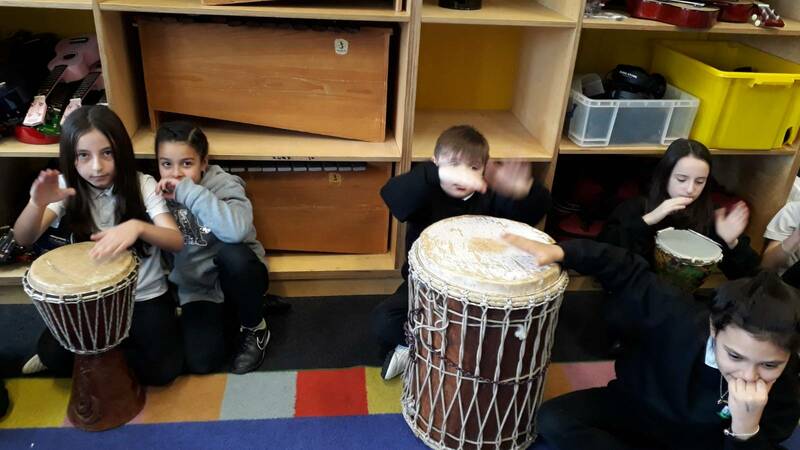 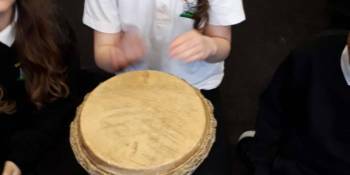 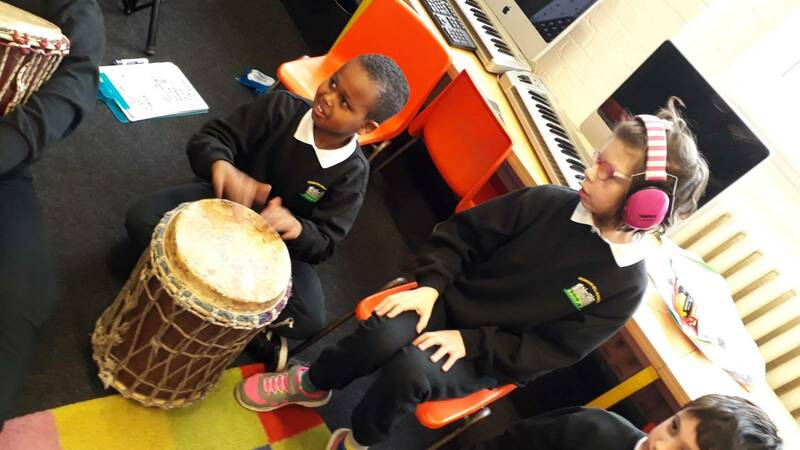 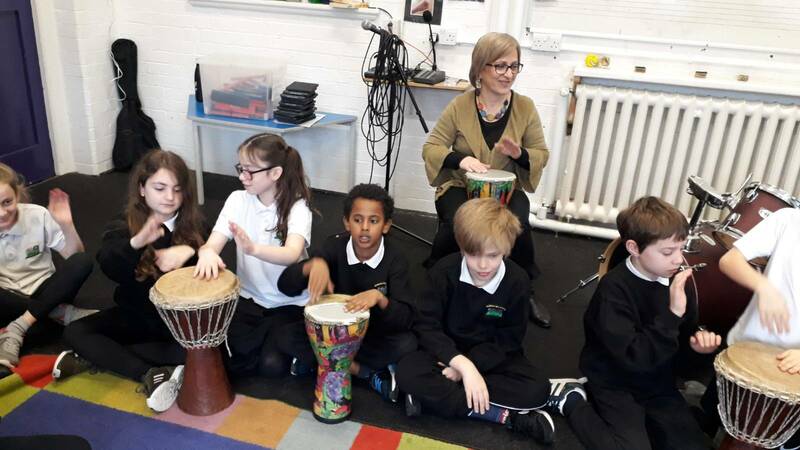 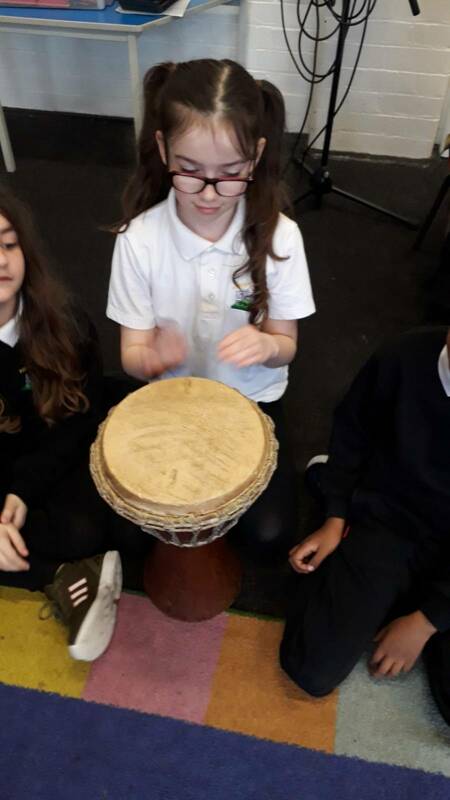 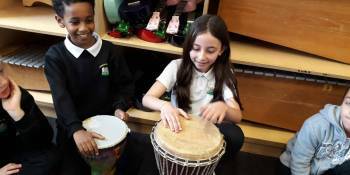 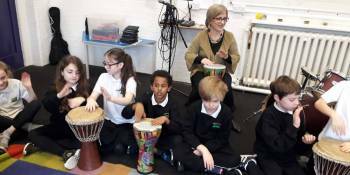 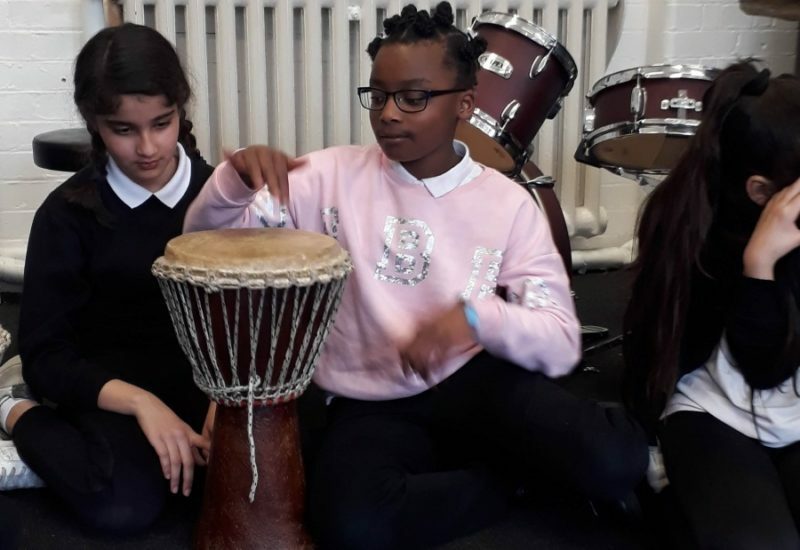 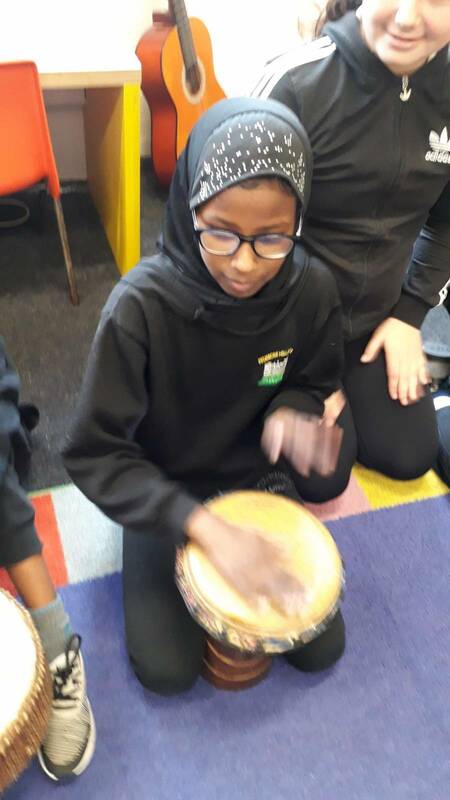 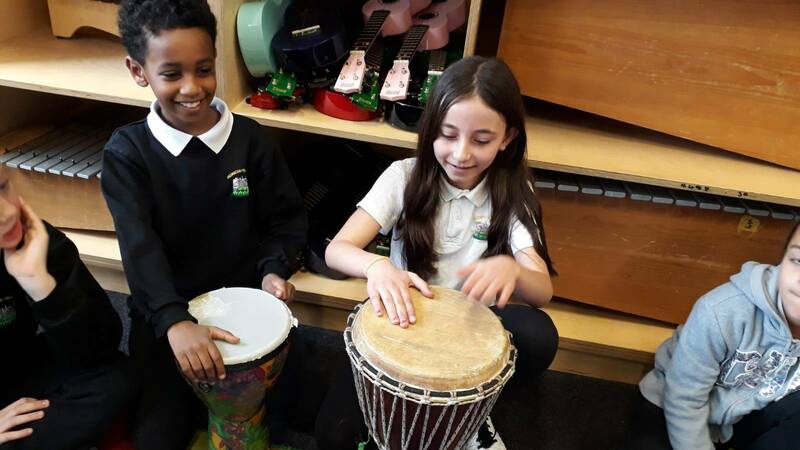 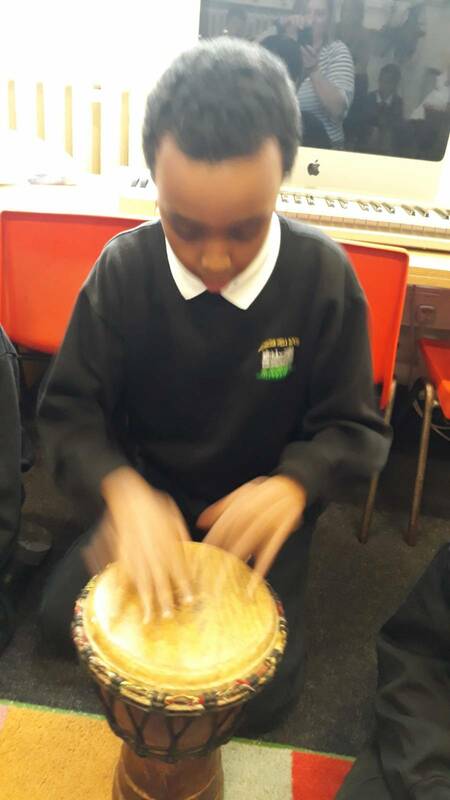 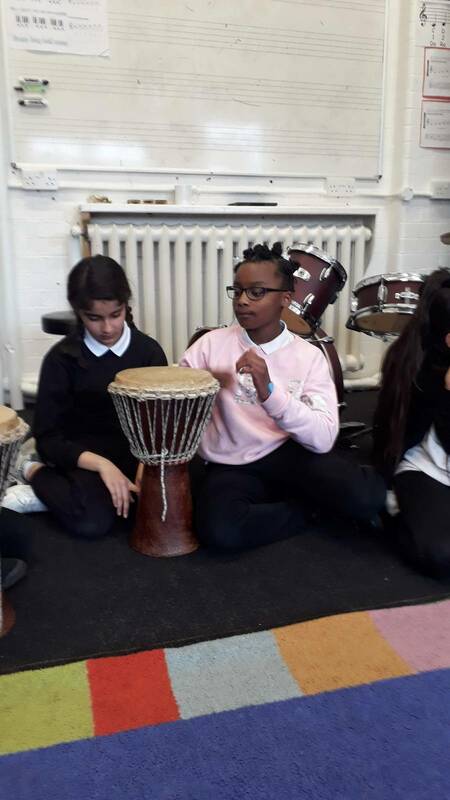 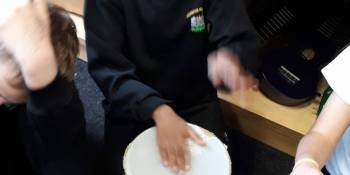 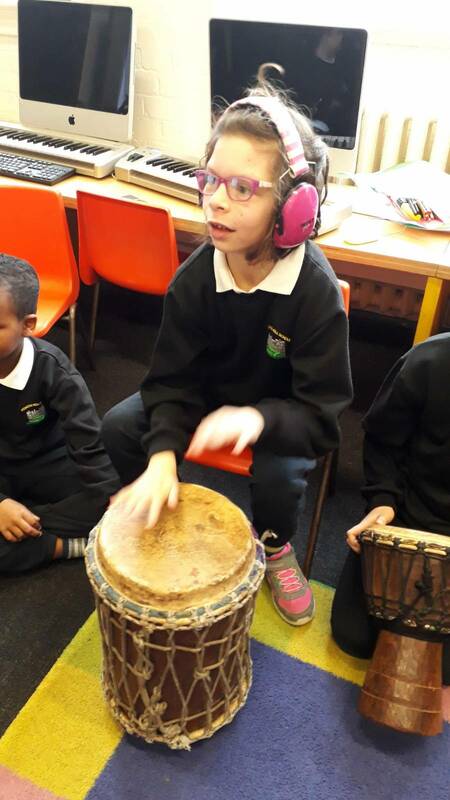 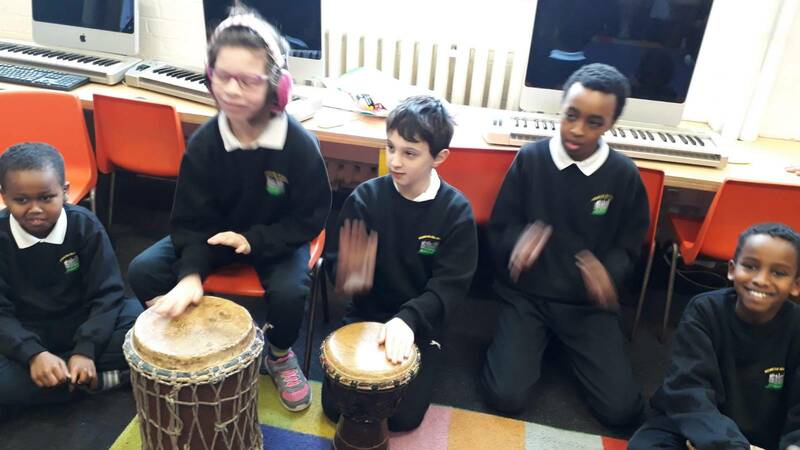 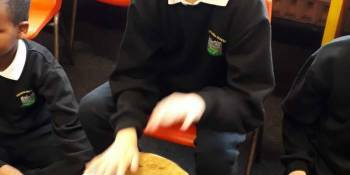 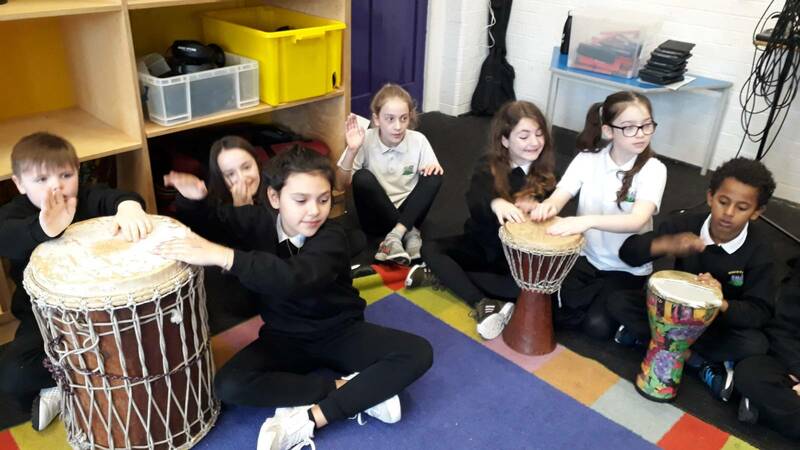 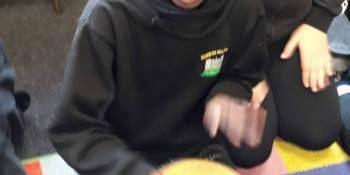 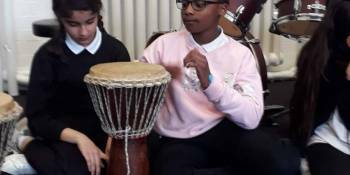 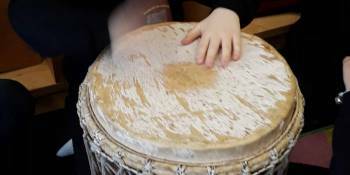 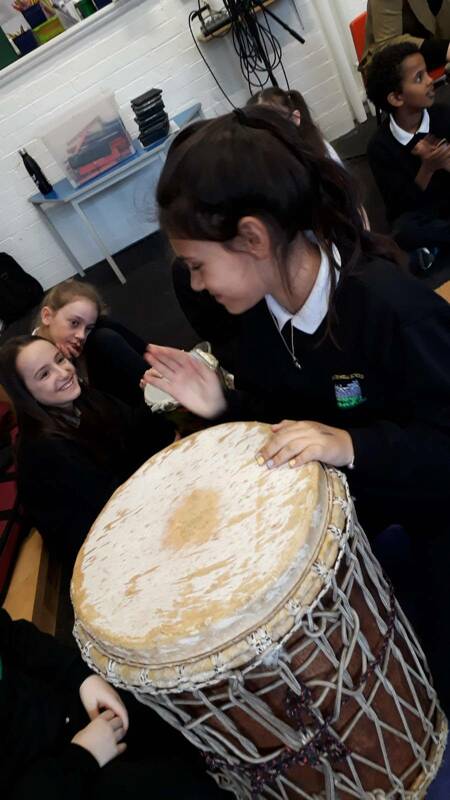 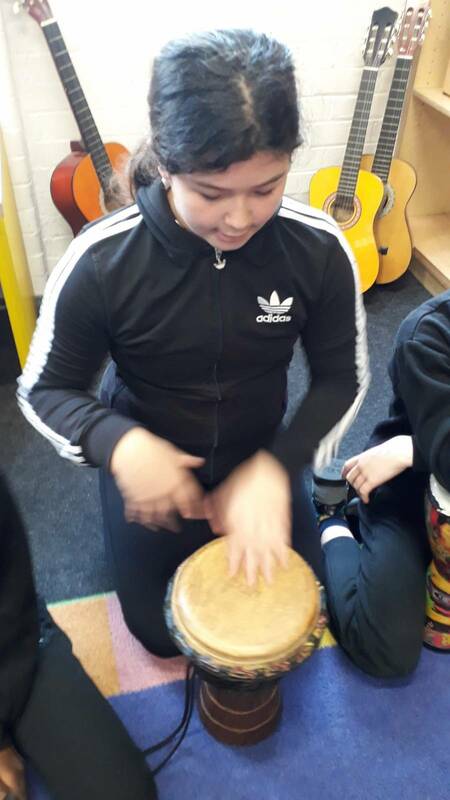 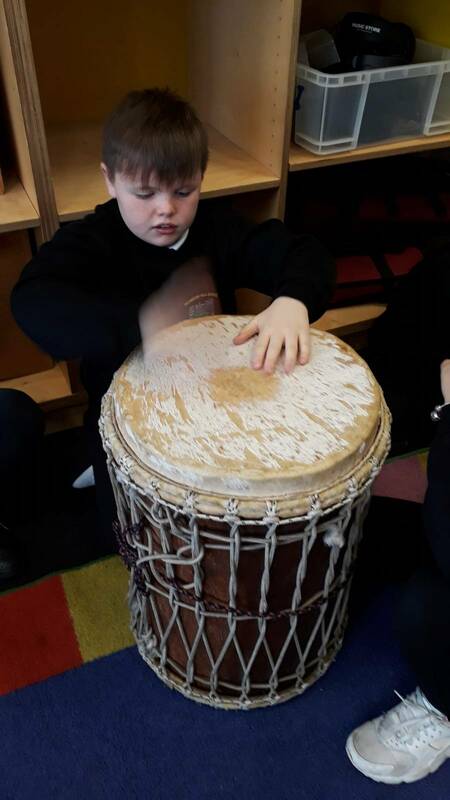 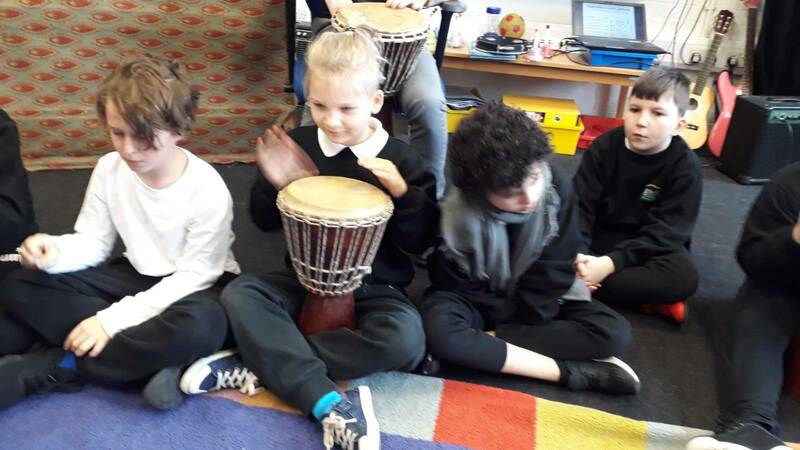 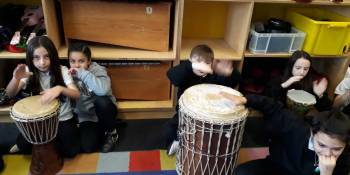 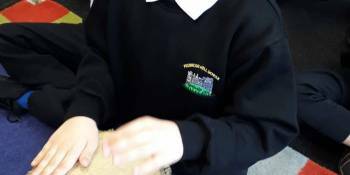 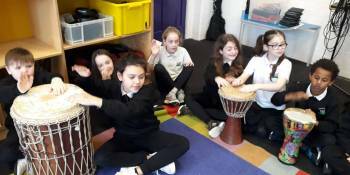 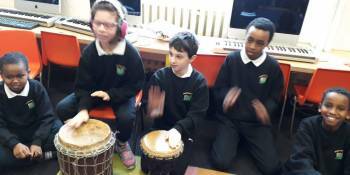 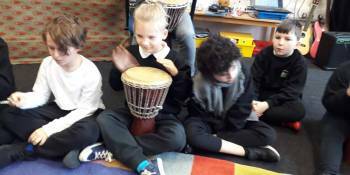 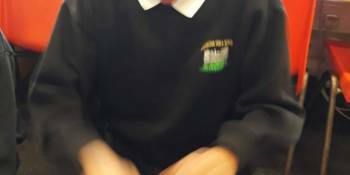 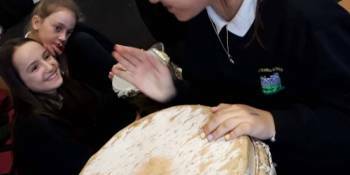 Year 5 had their their first African Drumming lesson this week. 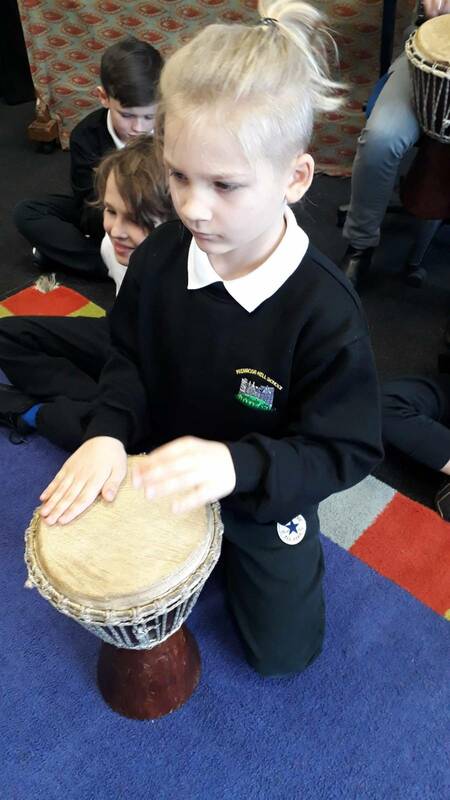 We started learning different rhythms in a drumming circle. 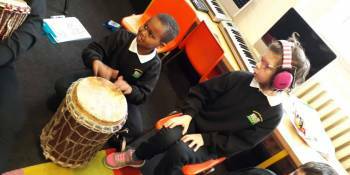 Over the coming weeks they will be composing short drum pieces in groups.